I've been asked to score another feature film out in LA with Tunnel Light Pictures. 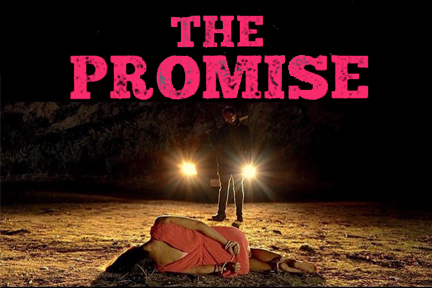 The film is a crazy one based on true events called The Promise. There is a crowdfunding campaign to raise the money for this little indie film through Indiegogo. If you would like to back our campaign and help get this movie made please click HERE. Thanks for your support!